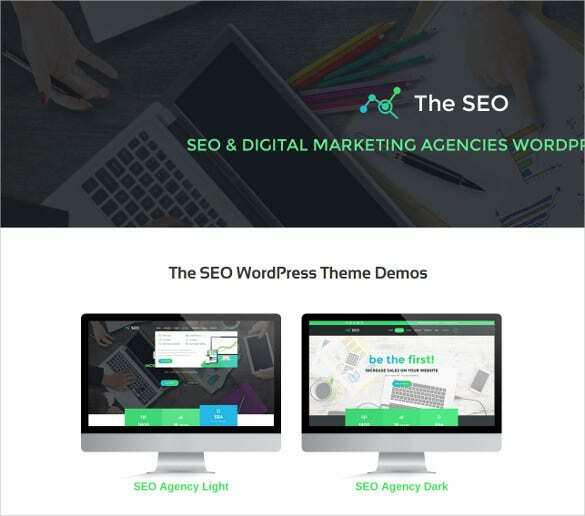 The SEO Hub Marketing WordPress Theme is designed for the web developers, Application makers, and web designers. The highly responsive template is packed with features like Sliced PSD, Favicon, and Tabs and so on. The Food Store WordPress Marketing Theme is ideal for the online and offline food hubs. The template is packed with features like Custom Accordion, Tag Clouds, Google Maps and Google Web Fonts. 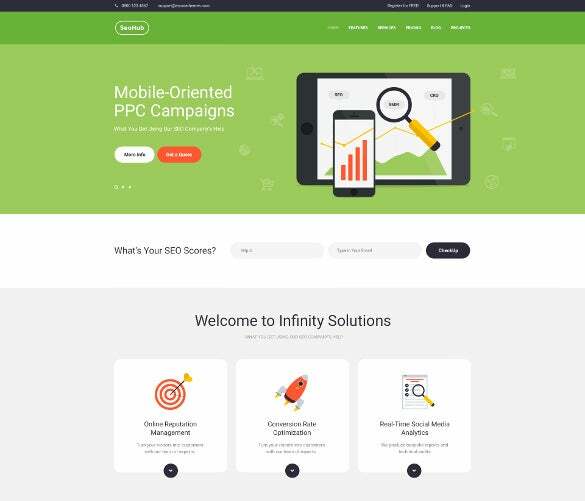 The SEO Company Marketing WordPress Theme is ideally created for the SEO agencies and companies and Ecommerce solution companies. 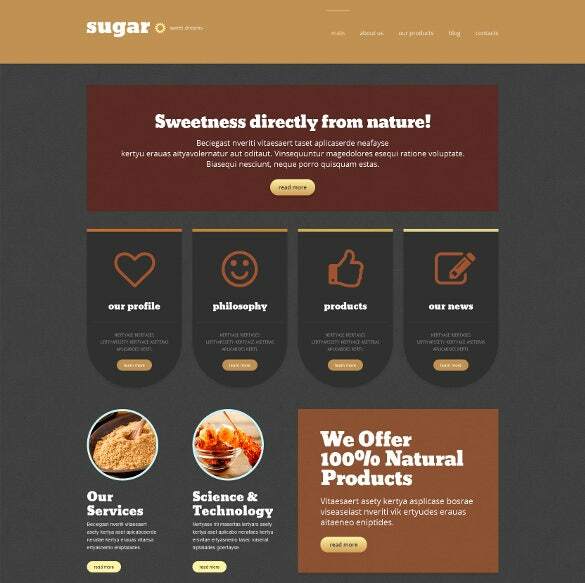 This template has features like Custom Pages, Drop down Menu, Product View and so on. 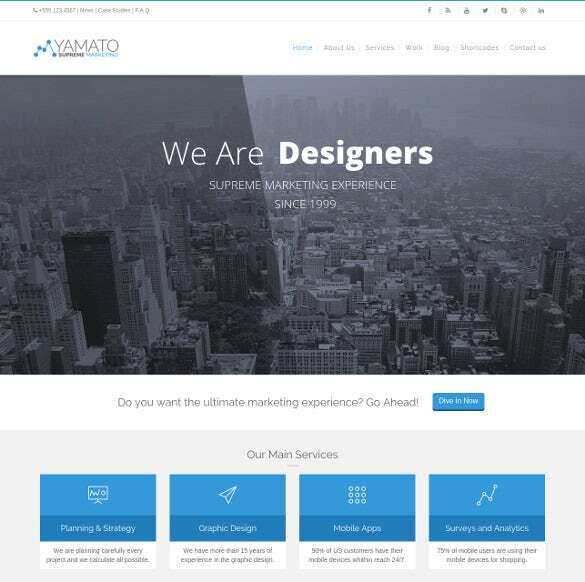 The YAMATO Corporate Marketing WordPress Theme is specially designed for the website designers and website developers. This template has multiple column layers and can be personalized using Adobe Photoshop CS+ software. The Food Store Responsive Marketing WordPress Theme is ideally designed for the restaurants and food joints. The template allows the content to get displayed in slider and grid views. 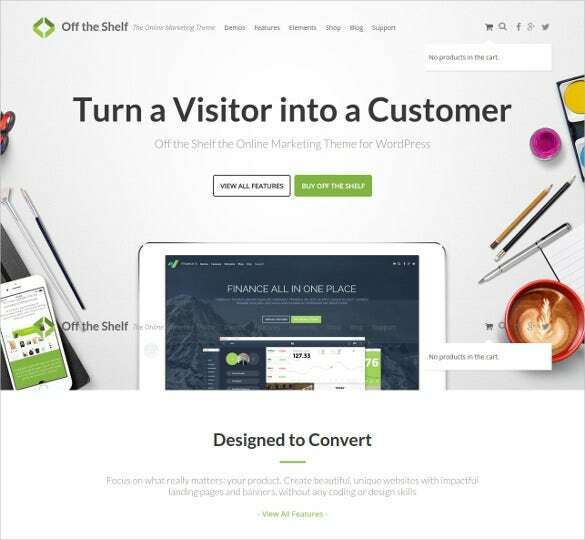 Off the Shelf Online Marketing WordPress Theme template is created for the website designers without having to know much about coding and design skills. The template offers various multiple display and design options. 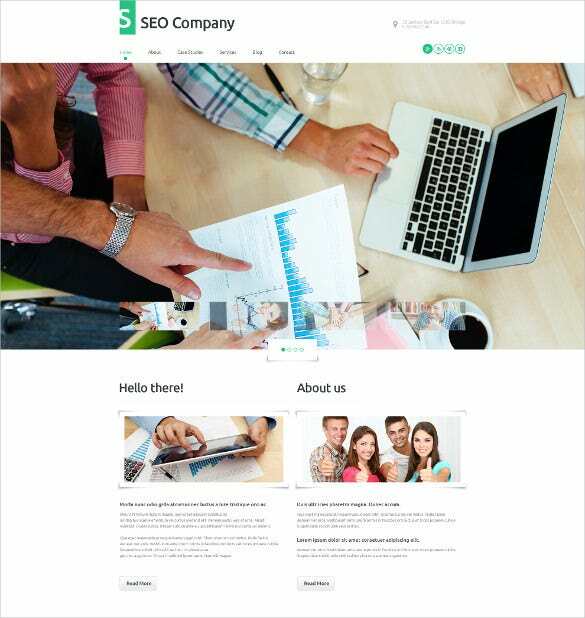 The Marketing Agency Responsive WordPress Theme template is designed for the marketing agencies, company solution agencies and SEO based companies. The template has Bootstrap framework making web development easy. 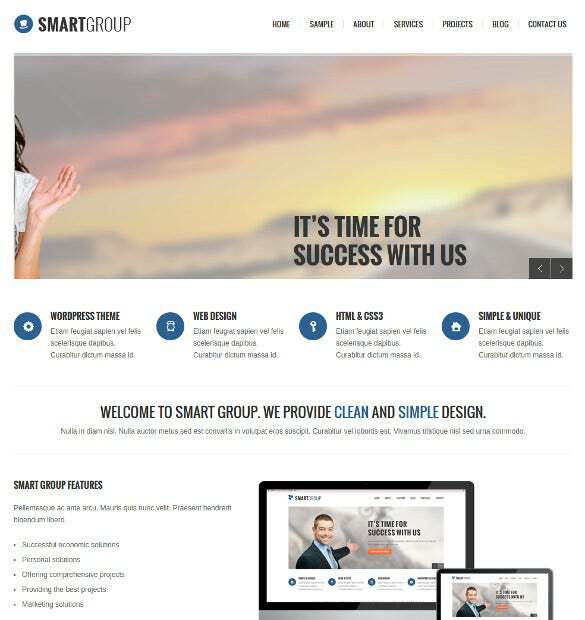 Ideally created for the website designers and graphic designers, Smart Group Clean Marketing WordPress Theme is perfect. 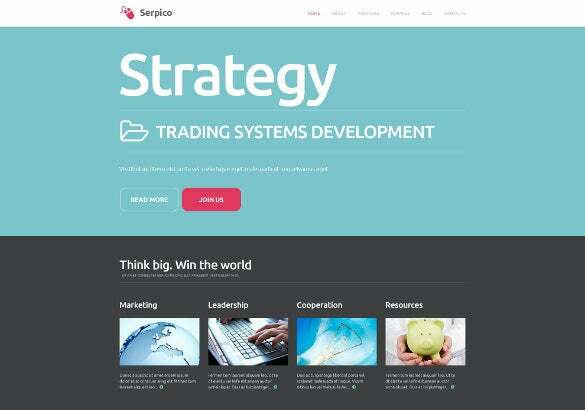 The template has multiple HTML short codes and has multiple website designs to offer. 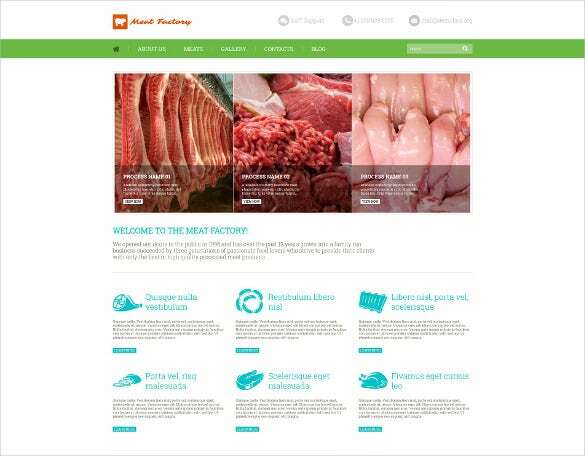 Exclusively set up for the online meat shops, Meat Factory Marketing WordPress Theme template is packed with numerous features like sliced PSD, crossbrowser compatibility, Cloud Zoom and Tag Cloud. 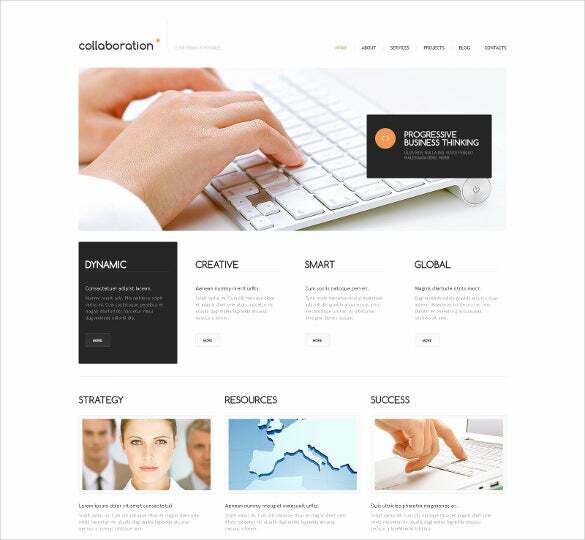 The Digital Marketing Agency WordPress Theme is designed specifically for the SEO and Marketing firms. This template can easily integrate videos and audios and has Product Quick View feature. 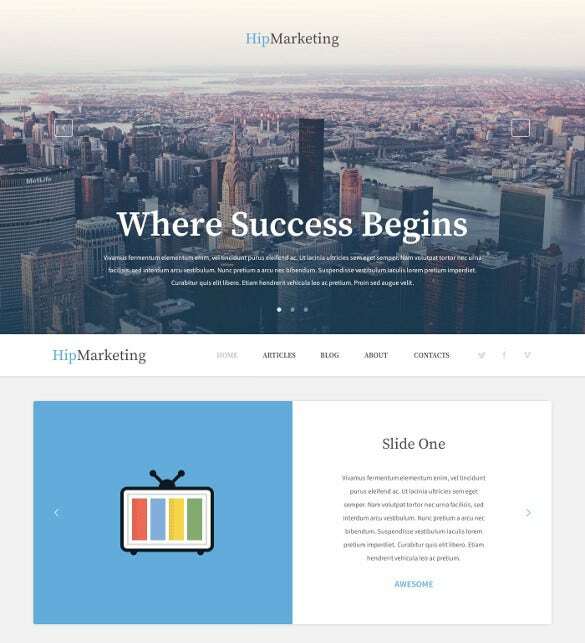 This is a sleek marketing WordPress theme that any business can use, especially those that are just starting out. The color scheme is perfect and the content is put into lists with some being illustrated and others with just text. 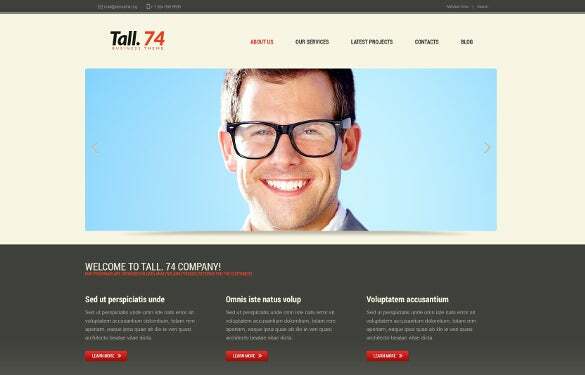 If you are looking for the perfect advertising website, then this is your template. There are plenty of layouts that you can choose from that are easy to customize to your wishes. 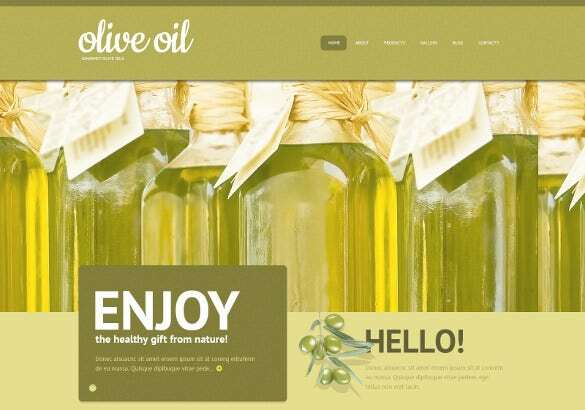 For those who have a shop related to olive oil, then this ready-made template is ideal. There are plenty of features, including drop down cart, custom page templates, social options and more. 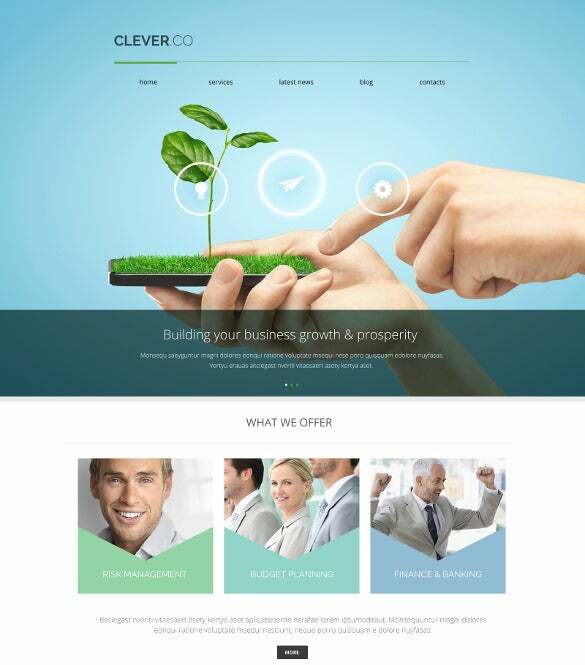 This is a great marketing WordPress theme that is fully responsive and uses CSS3 and HTML5. It is fully localization ready, it has plenty of custom colors and it uses Google webfonts. 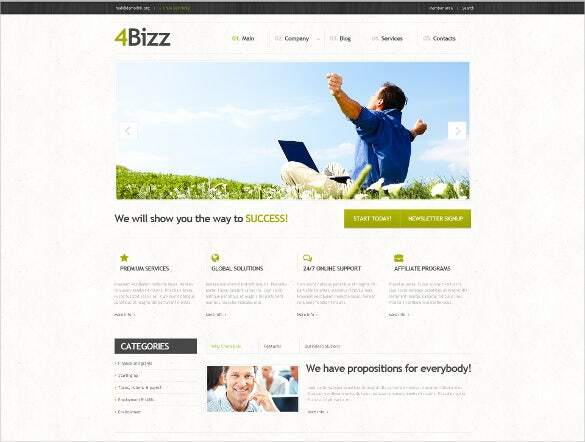 For those who need an exciting design for their website, then this is a great option. It is based on Cherry Framework and it is simple to install and even easier for the viewer to use. This is a simple advertising template that doesn’t have any extra elements, which makes it a smooth and clean design. It uses the Cherry Framework and it is fully responsive and SEO ready. This option is perfect for any businesses including, freelancers, non-profit organizations, portfolios, corporations and agencies. There are a few different versions that you can use and it is also fully responsive. 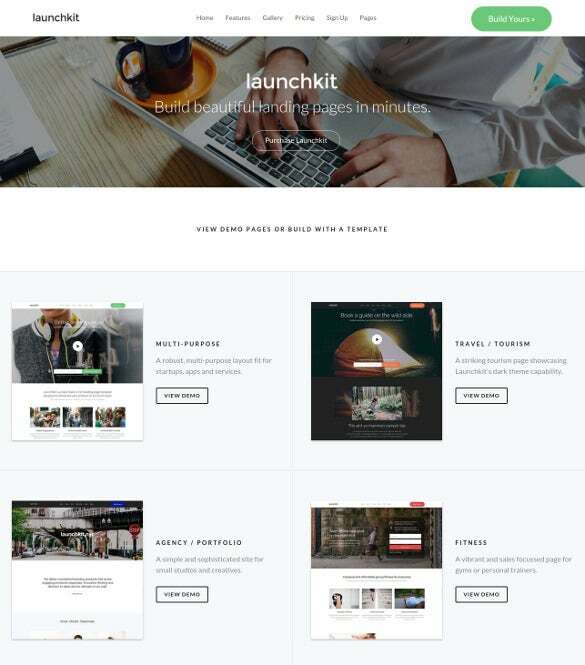 If you are going to put up plenty of great images, then this is the ideal marketing WordPress theme for you. There is a slider for the images and it is run on Cherry Framework with an improved dashboard, shortcodes and a responsive layout. This is the ideal advertising template since it is creative, yet simple. You can easily change up the header and it is fully mobile responsive with social media icons and more. This template has plenty of white space, which makes it feel open and clean. It is run using Cherry Framework and has great features, including filtered galleries, responsive layouts and it is easy to install. 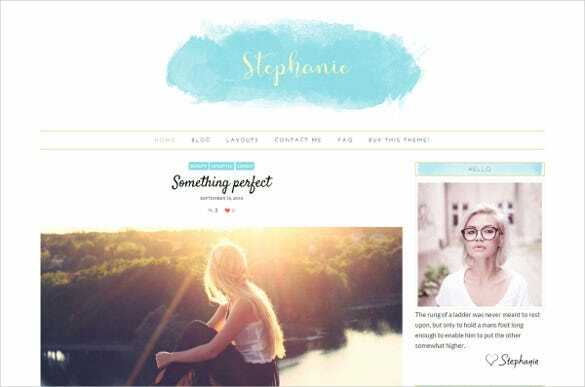 For those women who are looking to start their own website, then this is a perfect modern and simple design. It has a built-in slider, Instagram slider section, social media icons and other great features. 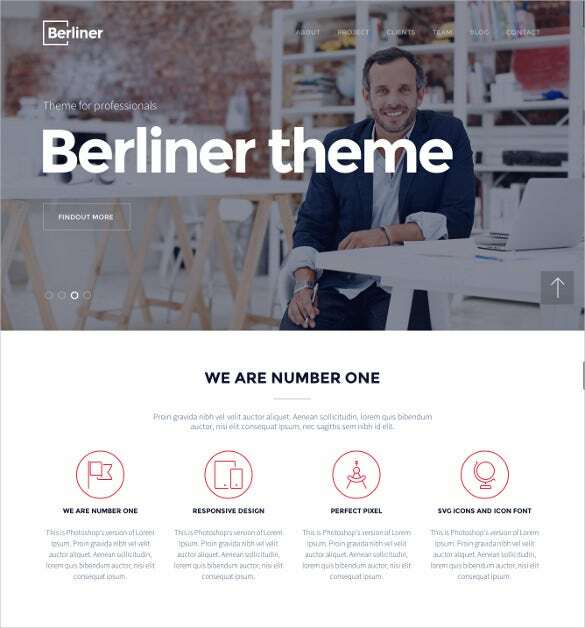 This is an impressive marketing WordPress theme with great fonts and an amazing color combination. It is great for an advertising agency and it has great features, including Cherry Framework, various gallery options, contact form and more. 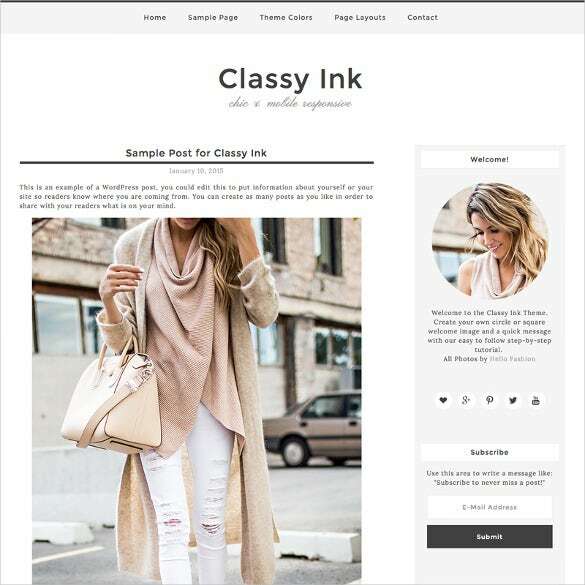 This is a chic and simple template that is universal, which means anyone can use it, including photography, fashion, mother or party related blogs. It is fully responsive and you can customize it, including colors, fonts and much more. There are always some great templates that you can find for advertising, no matter what kind of business you have. Here are some of the best ones with some of the top features in the business.